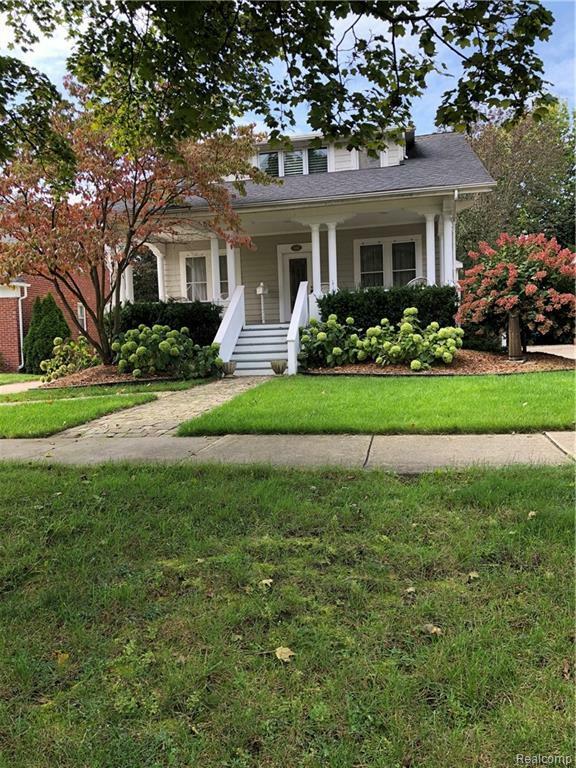 TURN OF THE CENTURY BEAUTY, ORIGINAL CUSTOM WOODWORK, MANY ORIGINAL WAVEY GLASS WINDOWS, LEADED AND STAIND GLASS WINDOWS, AND MODERN UPDATES MAKE THIS BIRMINGHAM CLASSIC A PERFECT FIT. 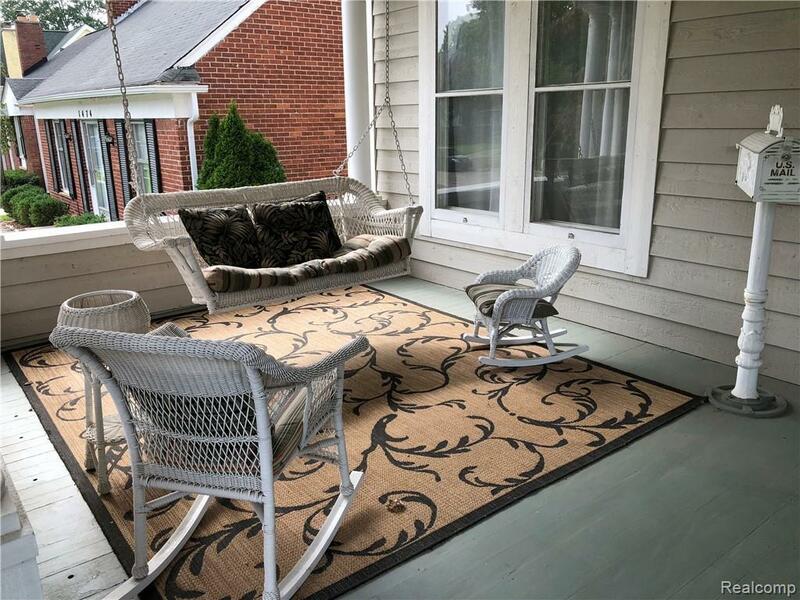 FROM THE WELCOMING FRONT PORCH TO THE MULTI TIERED DECK IN BACK THIS HOME OFFERS SPACE AND CHARM. MOVE IN CONDITION SHOWS THE PRIDE OF OWNERSHIP. 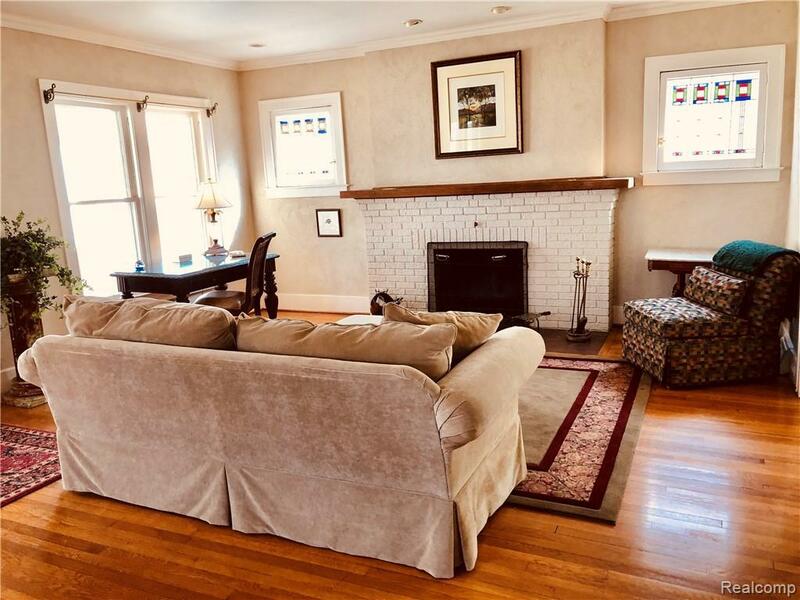 COZY LIVING ROOM WITH NATURAL FIREPLACE, LARGE FAMILY ROOM, DINING AREA AND KITCHEN GIVE THIS AN OPEN FLOOR PLAN FEEL. UP THE BEAUTIFUL WOOD STAIRCASE TO 3 LARGE BEDROOMS, FEATURING PLANTATION SHUTTERS. LARGE MASTER WITH CATHEDRAL CEILINGS, LARGE WALK IN CLOSET AND PRIVATE BATH WITH DRESSING TABLE. BASEMENT IS FINISHED AND ADDS 1000 SF OF SPACE. 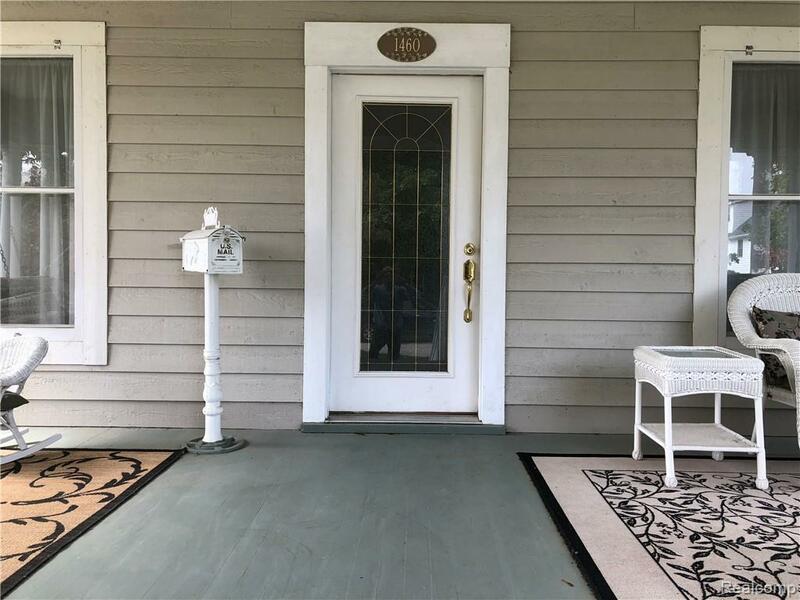 QUICK WALK TO DOWNTOWN BIRMINGHAM, GREAT LOCATION, CLOSE TO BIRMINGHAM SCHOOLS, SHOPPING AND FREEWAYS. PRICED TO SELL DO NOT LET THIS CHARMER GET AWAY!